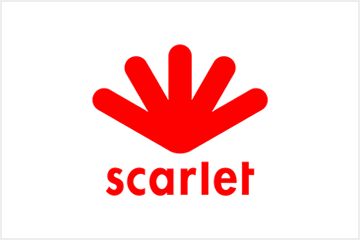 Already an established provider of quad-play services using the Proximus network, Scarlet has achieved consistent growth and gained a significant share of the Belgian communications market. However, with increasing customer expectations and growing demand for real-time service control, Scarlet recognised the necessity to invest in a new end-to-end BSS platform that would support its ongoing growth and enable the next generation of convergent services. Press release distributed by Newsmakers on behalf of Scarlet, on Tuesday, 21 March 2017. For more information subscribe and follow https://twitter.com/newsmakers_pr .